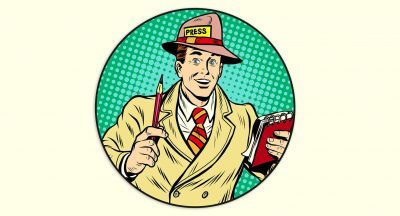 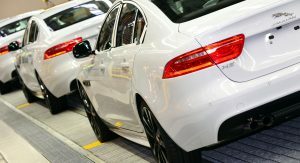 JLR has invested more than £7 million in their press shops in Halewood, Castle Bromwich and Solihull to improve both quality and efficiency. 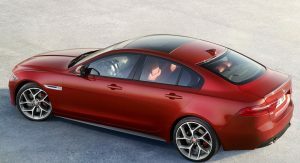 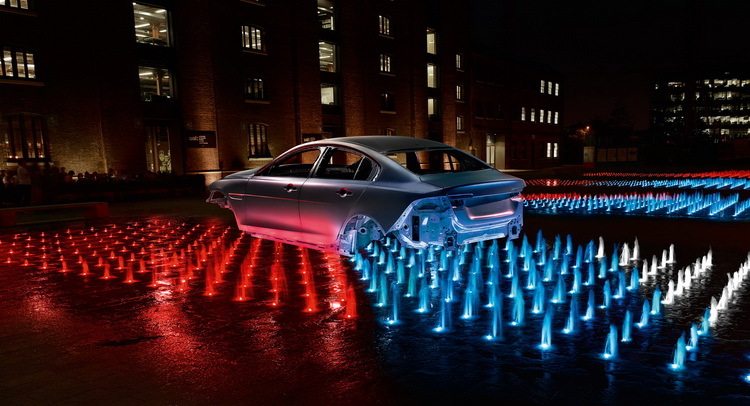 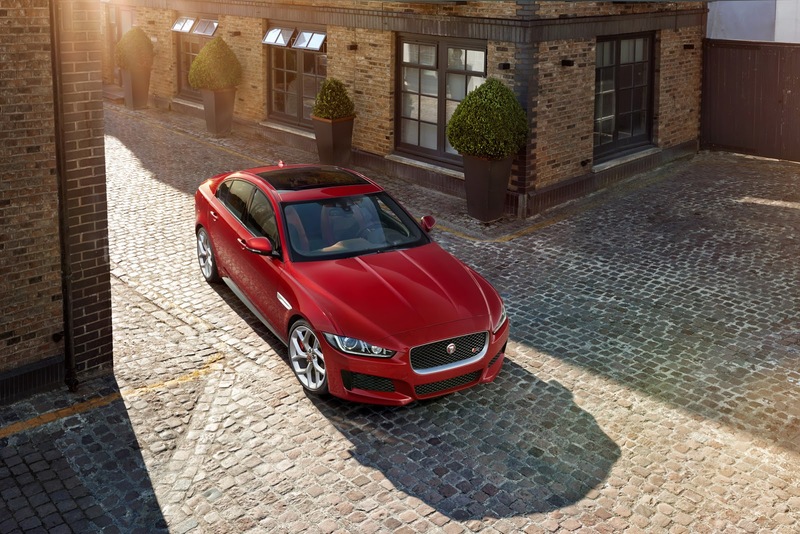 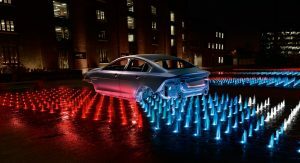 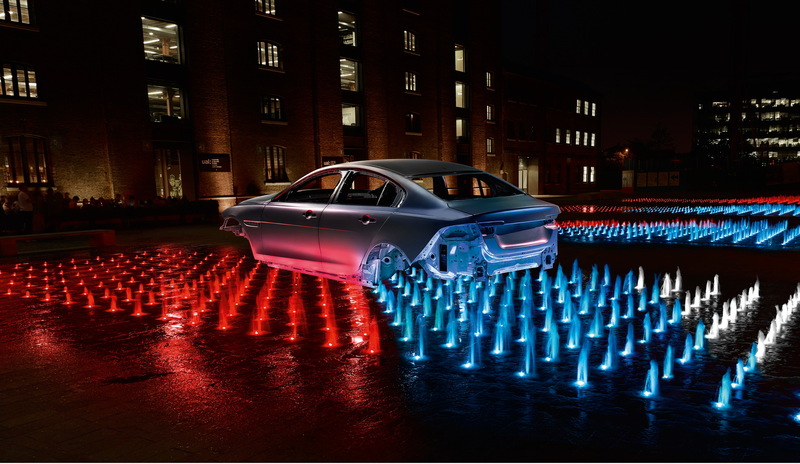 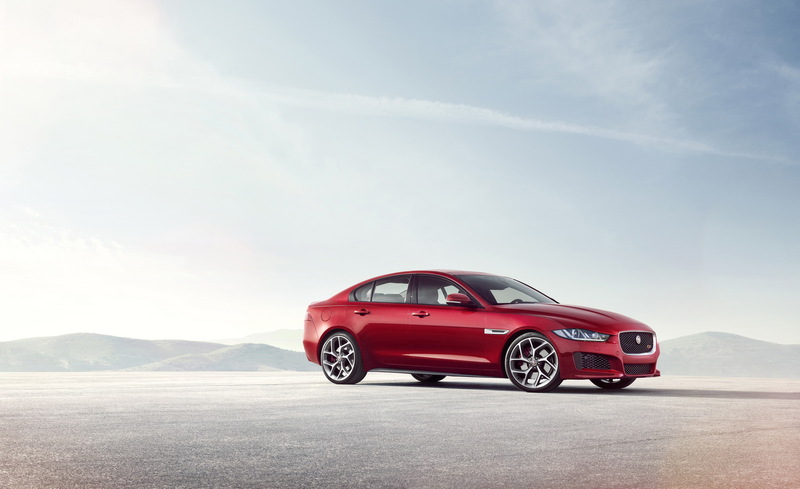 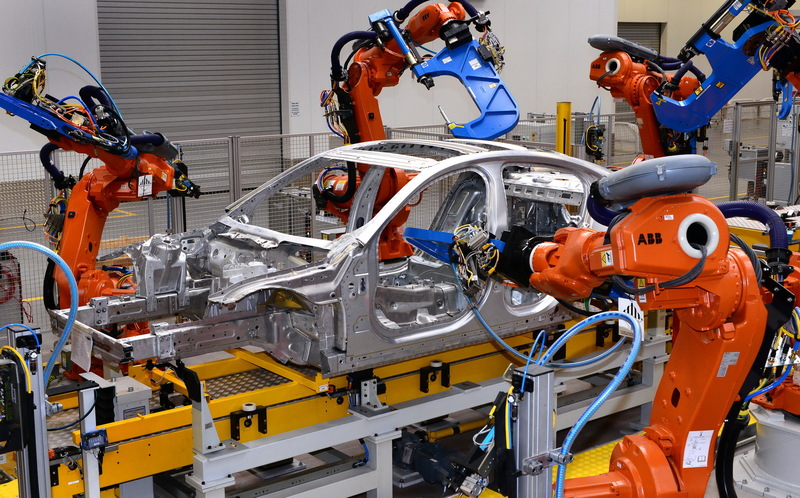 JLR says that the pioneering recycle process used in the construction of the XE’s body has allowed them to reclaim more than 50,000 tonnes of aluminum scrap, the equivalent weight of 200,000 XE body shells during the first year of production. 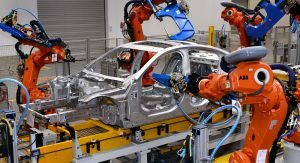 This results in the prevention of more than 500,000 tonnes of CO2 being released in the atmosphere by not using primary aluminum. 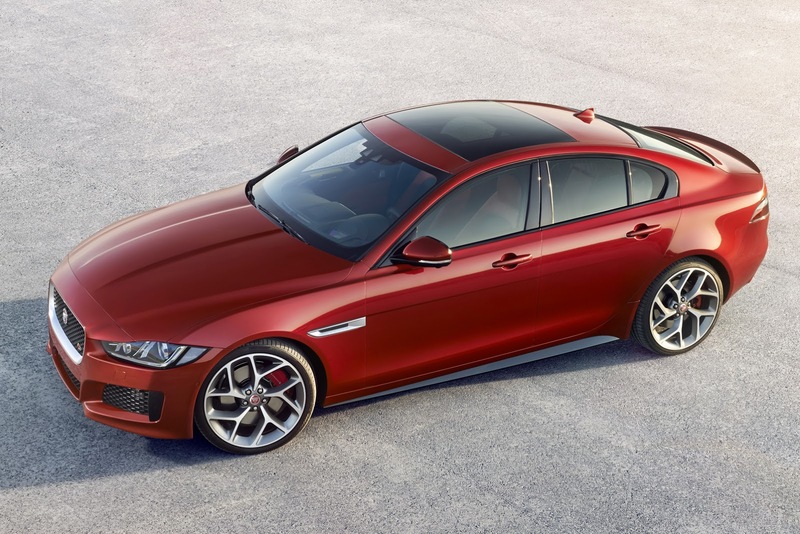 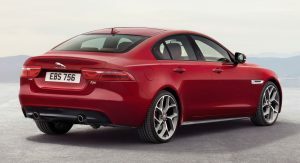 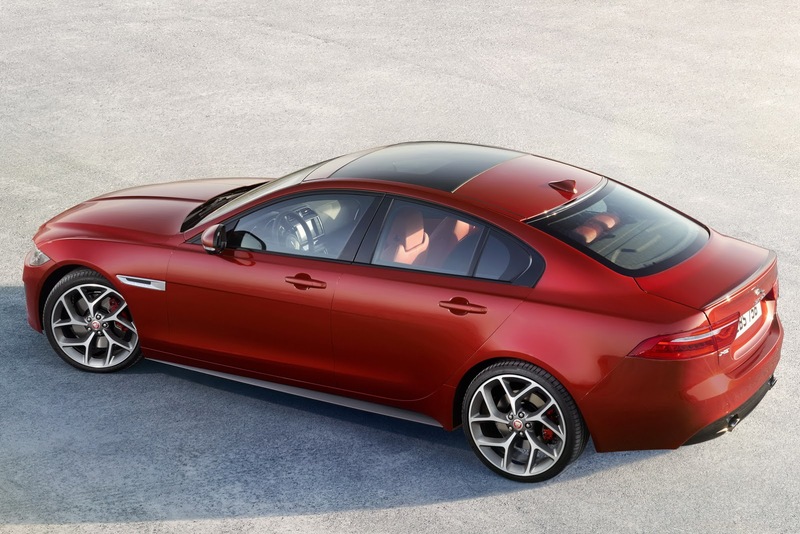 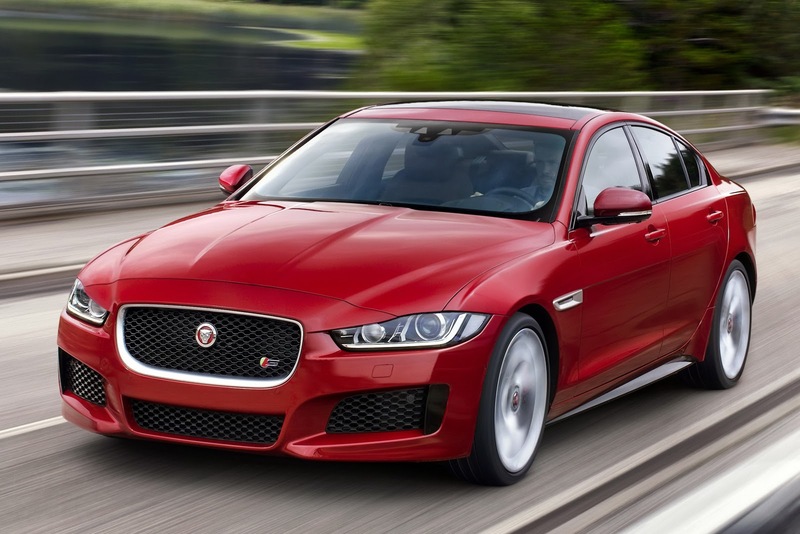 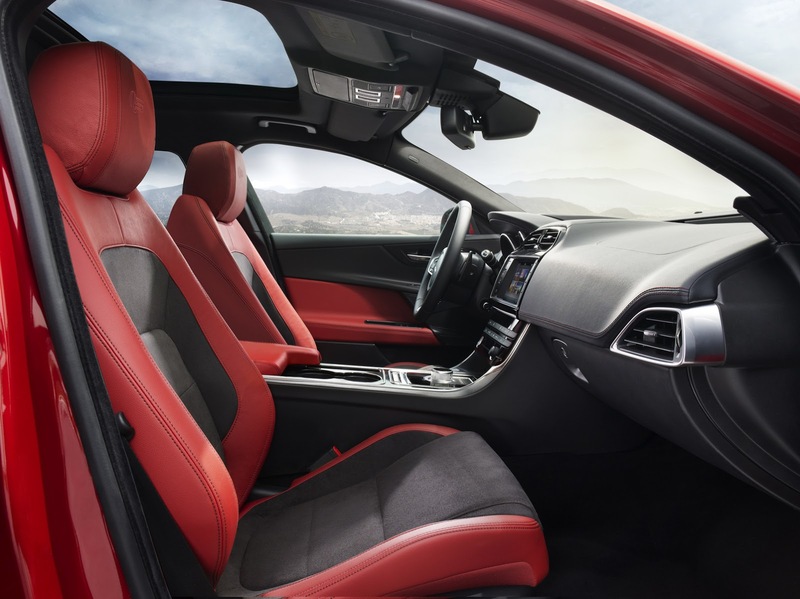 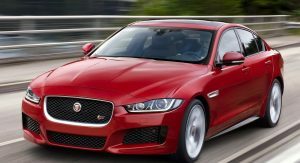 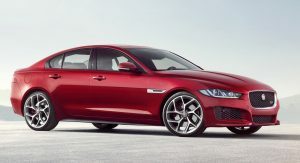 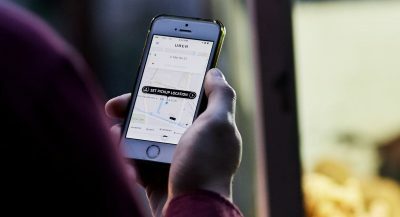 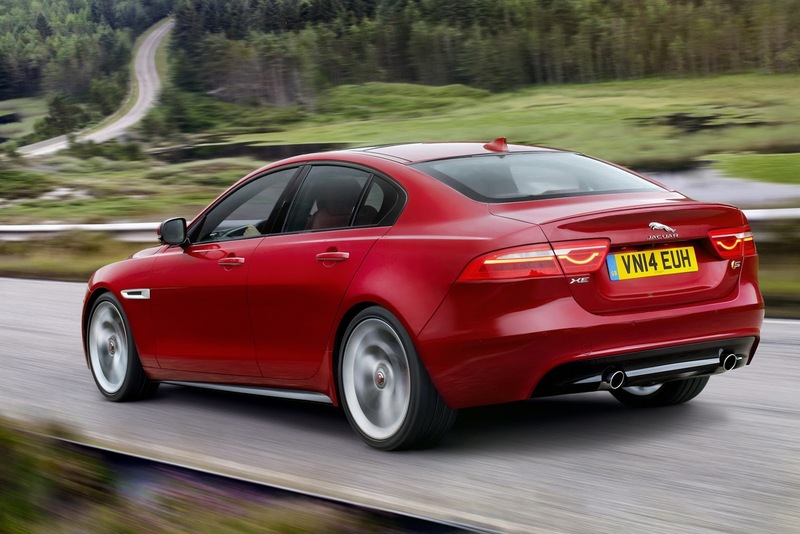 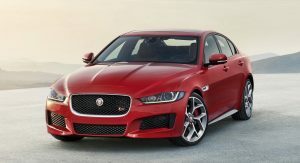 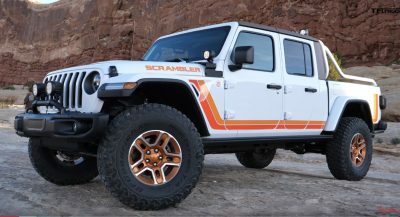 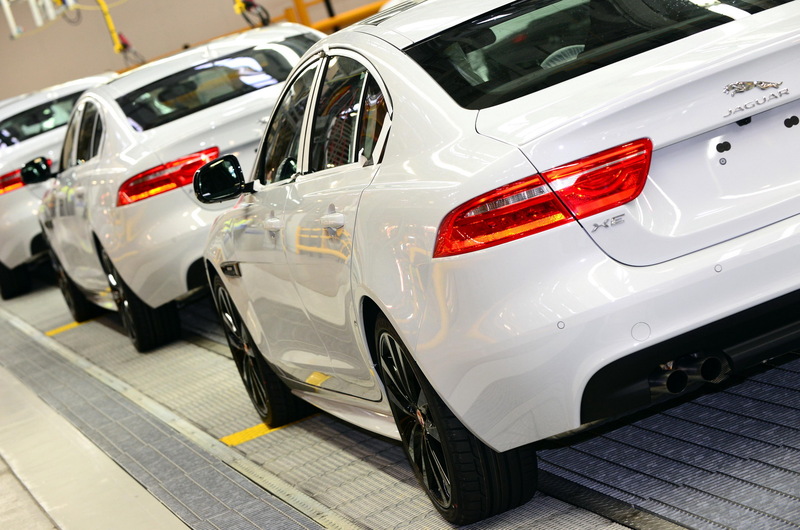 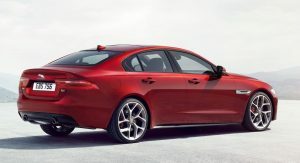 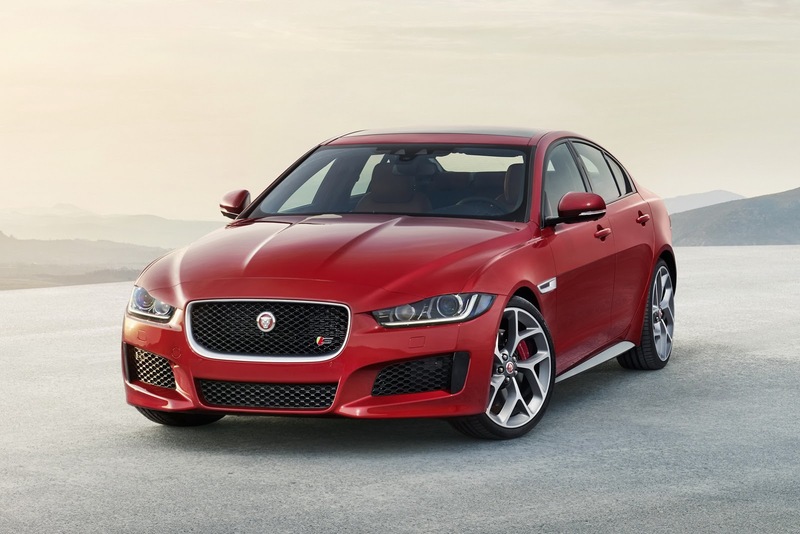 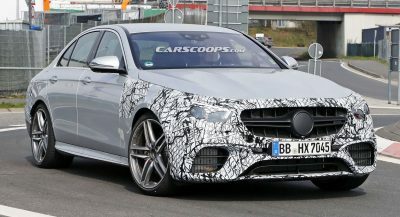 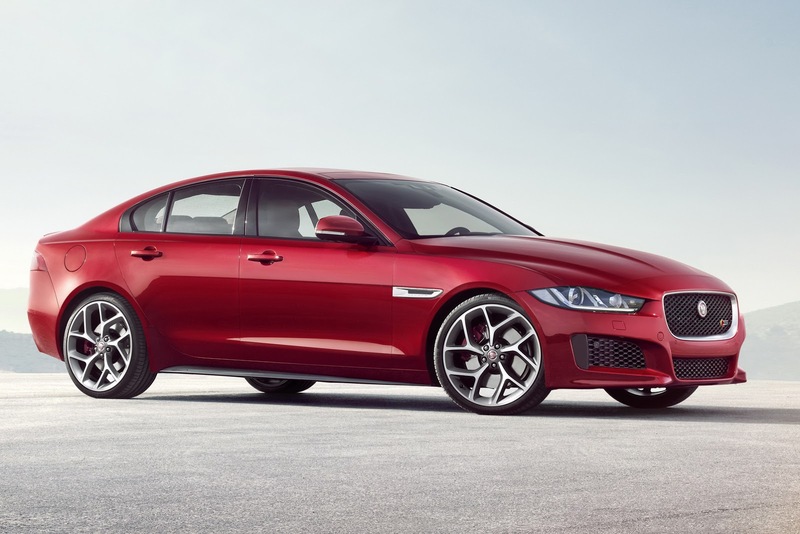 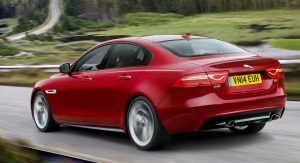 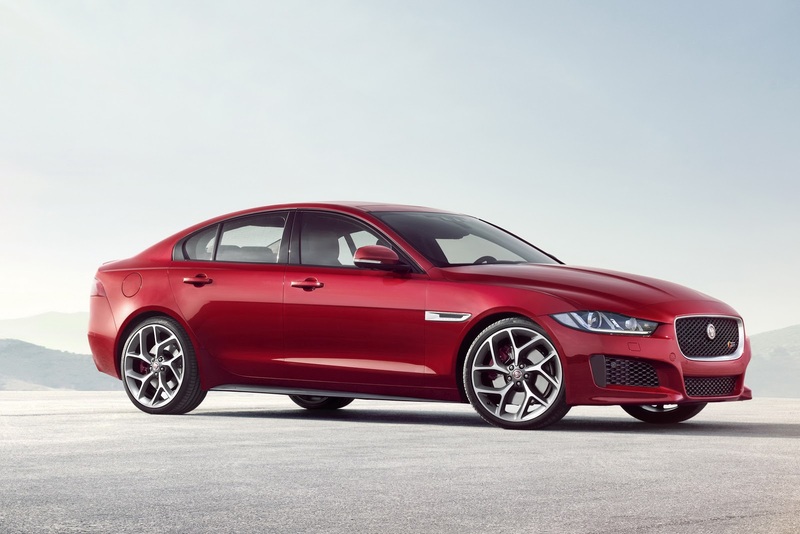 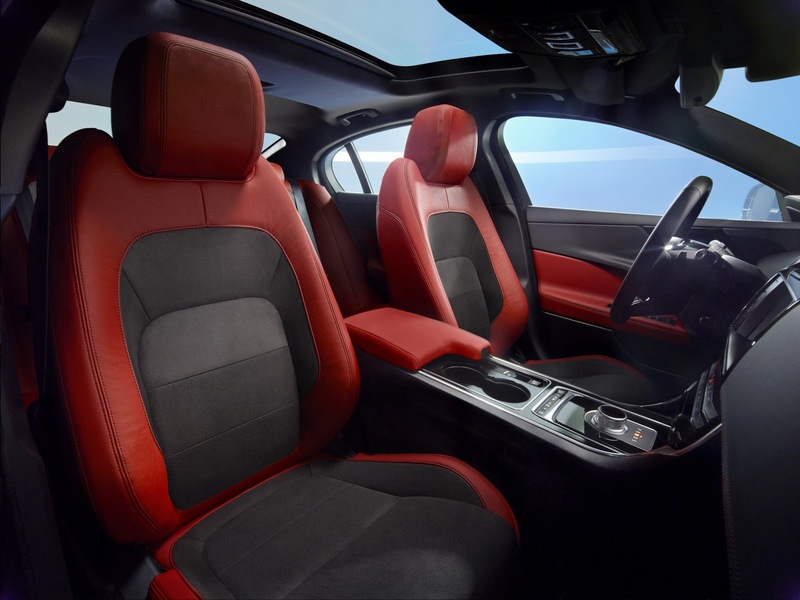 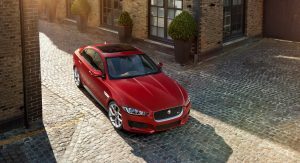 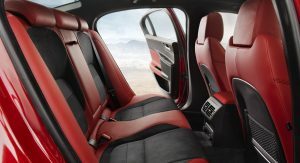 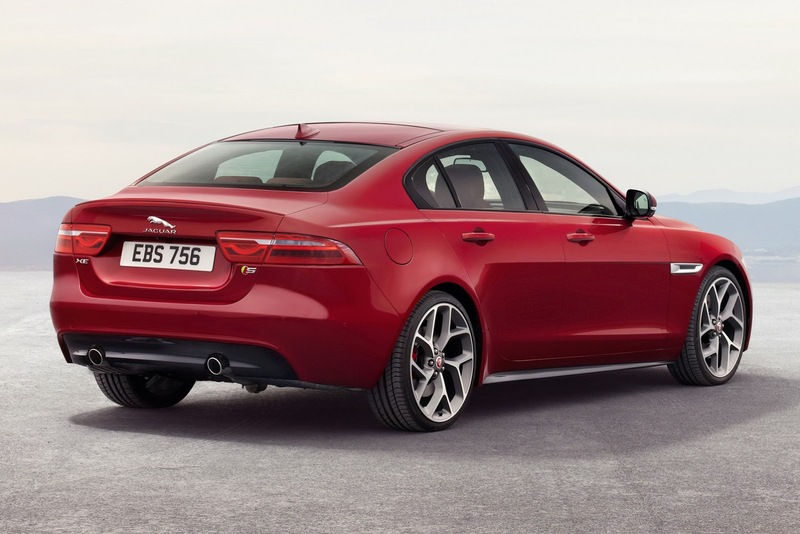 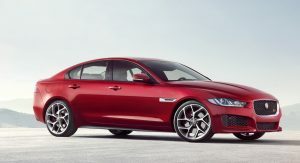 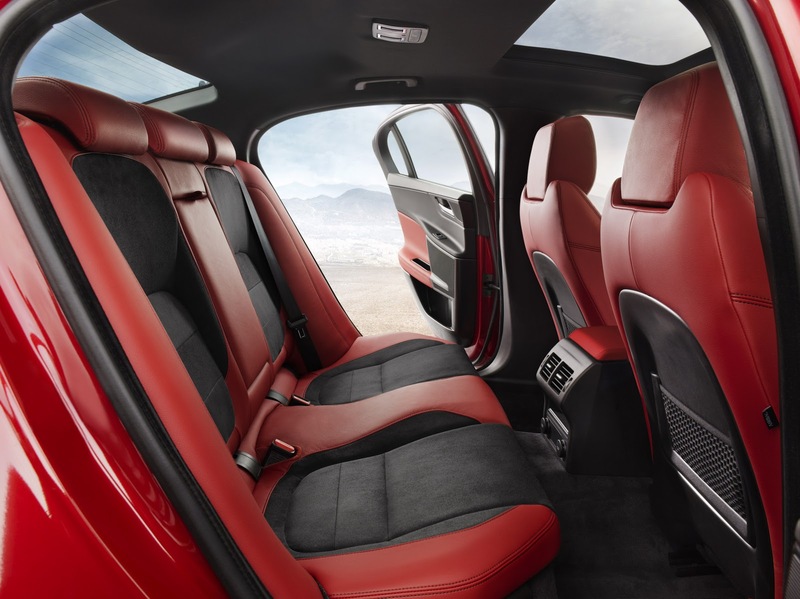 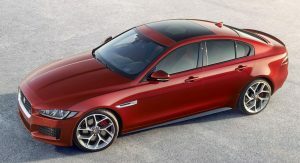 Closed-loop aluminum recycling method clearly does the job, as the procedure proved to be 95 per cent more energy efficient than the actual production of body panels out of primary aluminum, with the Jaguar XE becoming the first car in the world to use this high-strength aluminum alloy. 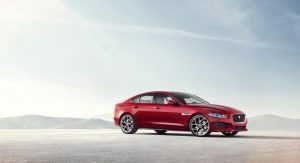 With the structural grade of the recycled aluminum alloy tested thoroughly, JLR is now using it also in the construction of the new XF executive saloon and F-Pace SUV.